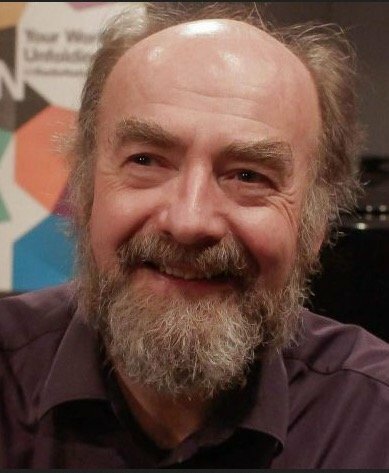 Fintan Vallely is a musician, lecturer and writer on traditional music. From Co. Armagh, he has taught flute at the Willie Clancy Summer School in Co. Clare since 1986. He is the author of the major reference work, The Companion to Irish Traditional Music (1999), and was the author of the first tutor for Irish flute, Timber, the Flute Tutor, in 1986. His other books include The Blooming Meadows (a collaboration with Charlie Piggott and photographer Nutan) and Together in Time (a biography of Antrim flute player John Kennedy). He is also the author of Tuned Out: Protestant Attitudes to Traditional Music in Northern Ireland (2008).